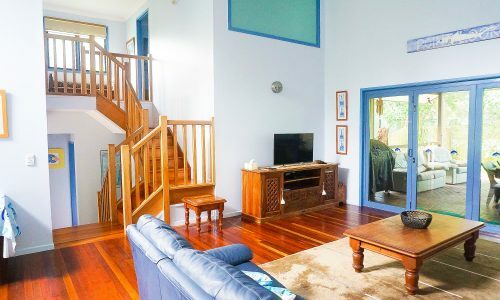 Perfect budget rental for families! 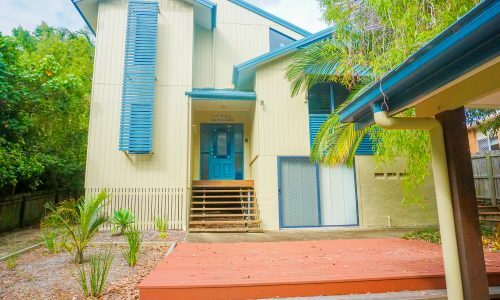 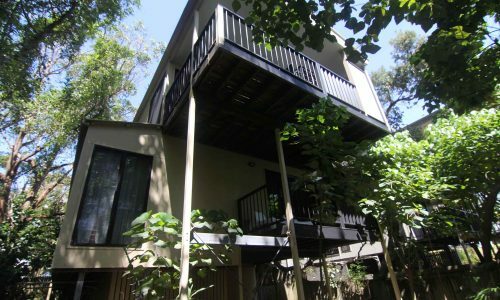 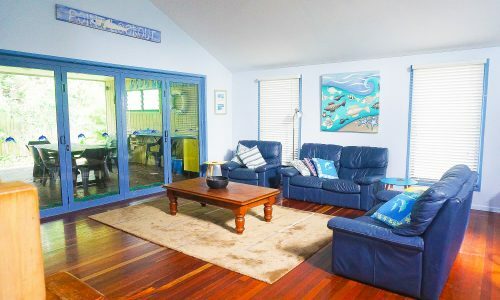 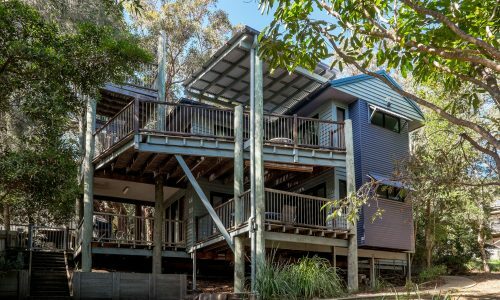 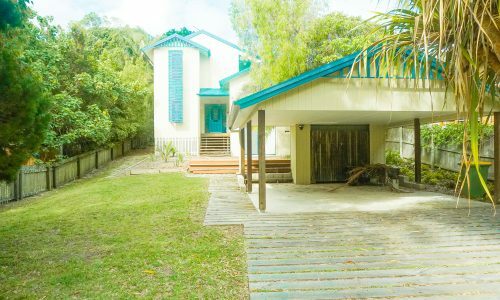 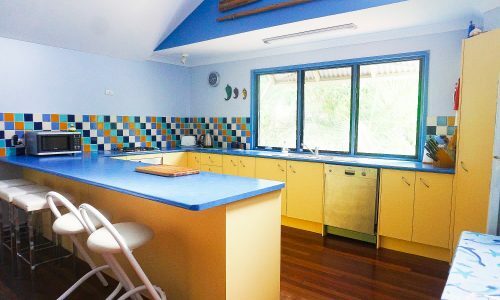 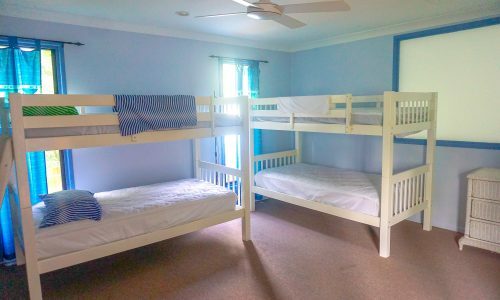 3 bedrooms with ceiling fans over 3 spilt levels, and sleeping up to 8 guests comfortably, Flipper is new to Discover’s rental pool, and offers itself as a wonderful budget option with everything you’ll need for your next ‘unplugged’ stay. 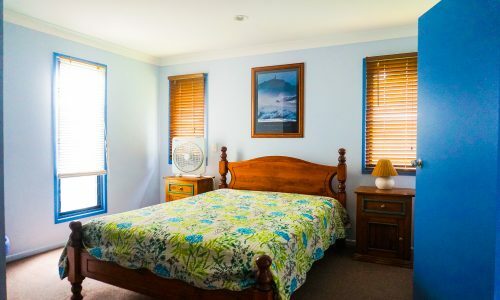 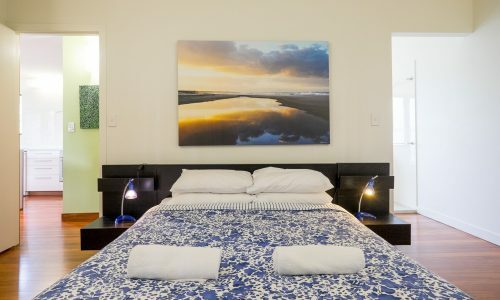 NOTE: Bookings at Flipper include a $50 cafe voucher for fish and chips, and our premium linen and amenities pack, with beds made ready for you to enjoy your stay.